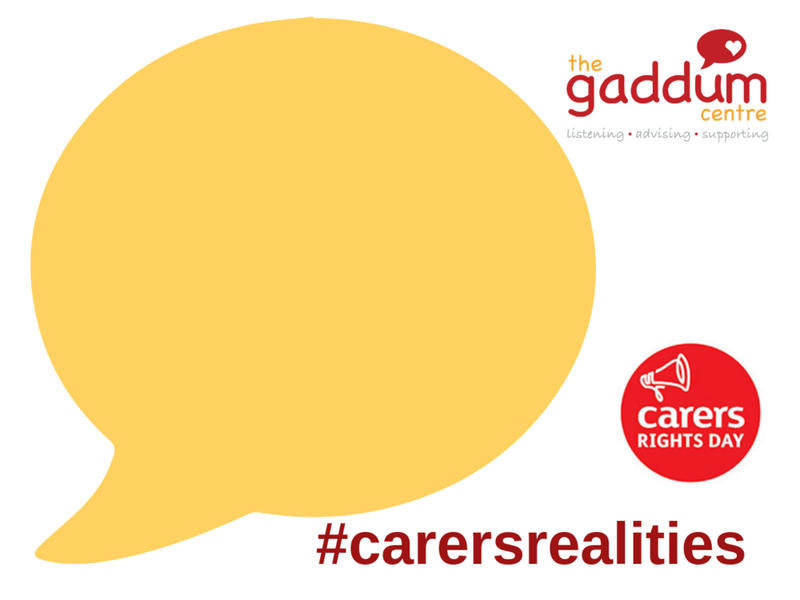 Newer PostWhat are Carers' Rights? Older PostAre you a Carer? Do You Love Salford? Share a Photo with Us.